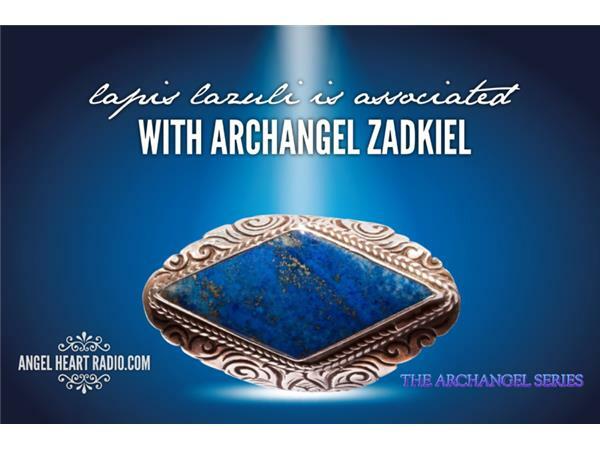 Archangel Zadkiel will help you to release and heal from painful memories and matters of the past, including releasing pent up anger, as he inspires compassion and forgiveness in our hearts. 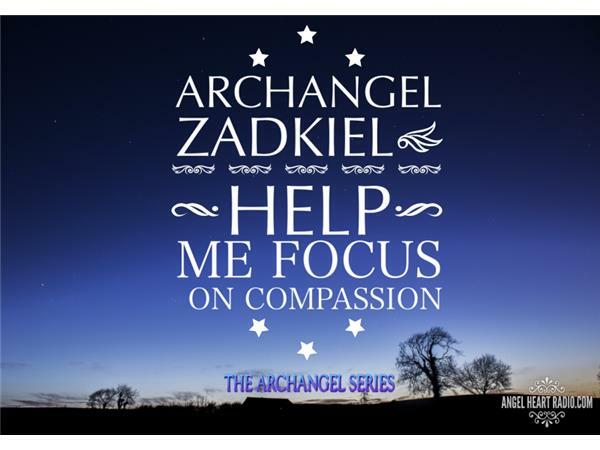 Zadkiel is known as the 'angel of memory', so is a perfect companion for anyone who needs a boost in this area. 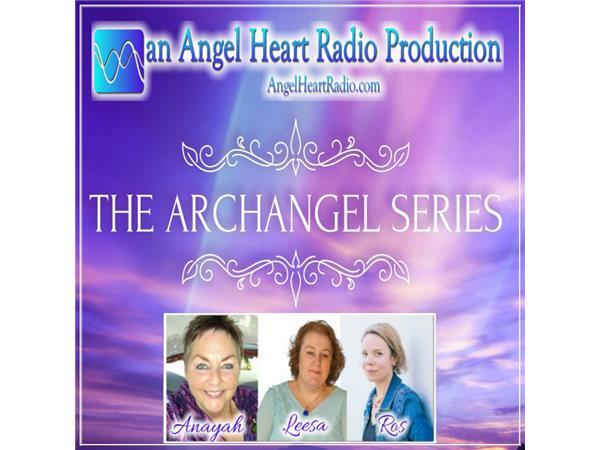 We focus specifically on the 15 beautiful Archangels, their roles and specialities, and how you can connect and work with them in your everyday life, and your everyday needs. 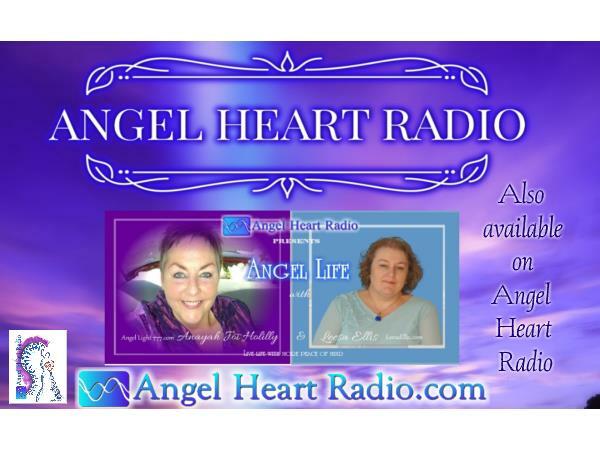 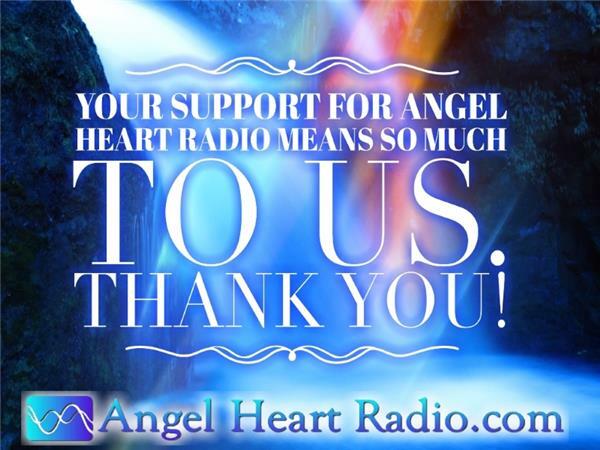 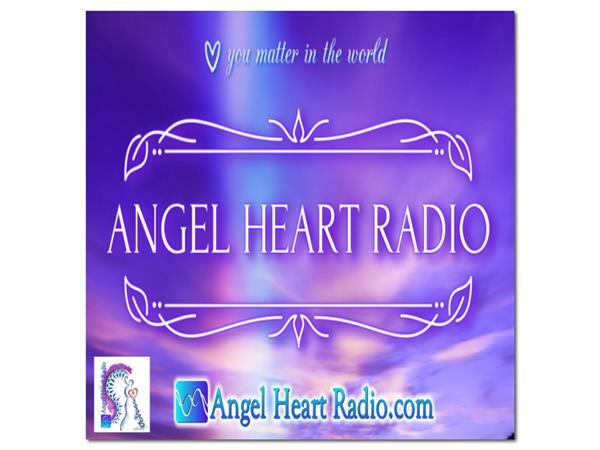 Together, we bring you 'The Archangel Series on Angel Heart Radio.com at 7pm Brisbane Australia/10pmNZ/9am UK.